Virtual Tours have been around for a long time, however with more and more people using the internet, they are now becoming a must have addition for businesses. Marketing can be a very expensive part of running a business. 360 gives you the opportunity of having your doors open 24/7, and for a very small one off cost, compared to other methods. 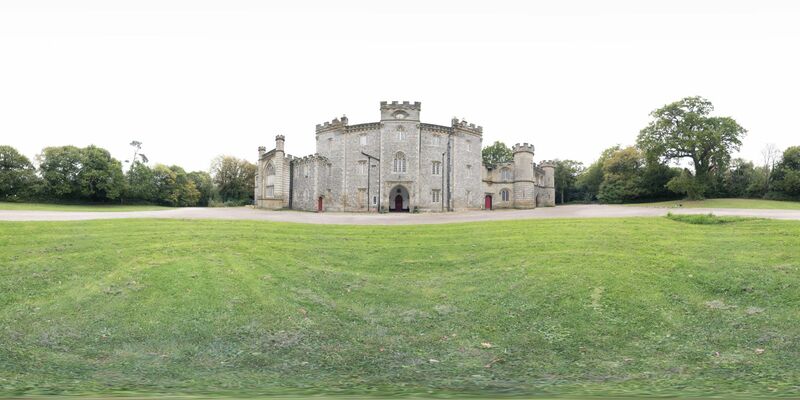 We are usually able to get your new virtual tour up and running within 2 weeks, and as it is delivered to you with your own unique link, it is just a case of adding it to your website. Easy peasy! 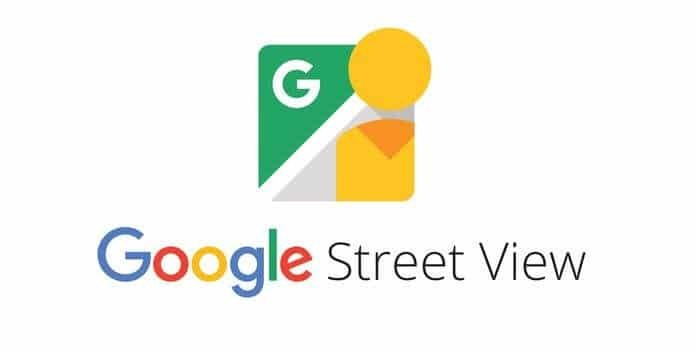 As well as giving you a fantastic tour for your website, we are also able to add the 360 images to your Google My Business account. This will give your website traffic a HUGE boost. I was invited to Castle Goring… Home to Lady Colin Campbell, who had us all in hysterics when she appreared in “I’m A Celebrity… Get Me Out of Here”. The castle is available for hire for weddings and events, and the event company wanted people to be able to have a look round in order to get an idea of just how beautiful the building is, and what is available. I always love working with local successful businesses, and this one is no exception. 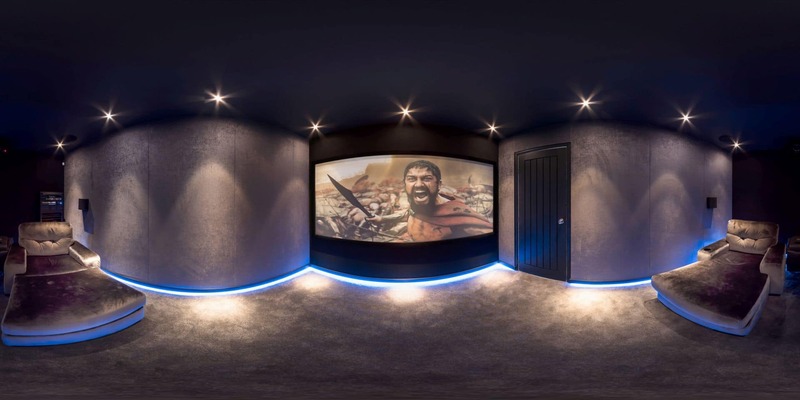 Bespoke Sound & Vision provide high end bespoke home cinema intallations, and the passion that the team has is quite apparent. Their showroom is located in Brighton, and has a fantastic demo room where you can sit back whilst enjoying a nice cup of coffee. Adur Valley Vets approached me as they wanted to give people a chance to go “behind the scenes”, and get an idea of the range of services that they have to offer. They were an absolutely fantastic client to work for, and I even managed to meet their own practice dog. 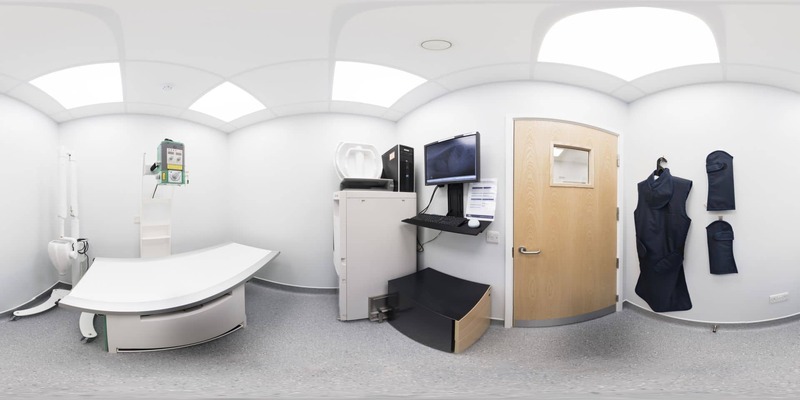 We are also able to add your 360° images into your Google My Business page, giving customers the ability to take a look around before they even visit your website. This has been proven to increase traffic to your site, as it encourages people to click through from your Google listing. But don’t just take my word for it, take a look at this video and see for yourself just how effective this can be!